The BBC are giving viewers another chance to watch Doctor Who's two-part series premiere. 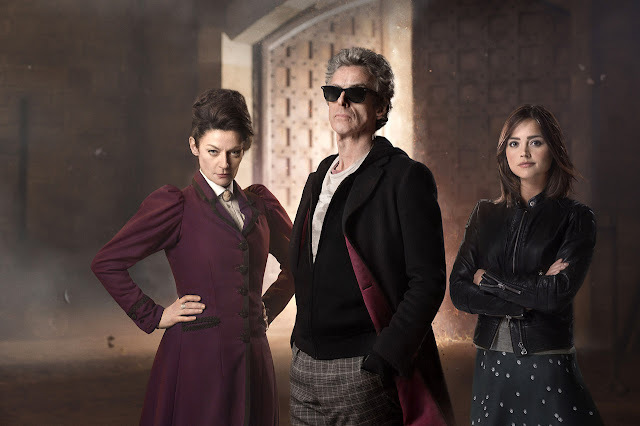 Episodes one and two - 'The Magician's Apprentice' and 'The Witch's Familiar' - will be repeated on BBC One, in feature-length format, this Sunday from 3.15pm. Doctor Who's series opener pulled in an overnight rating of 4.6m viewers last Saturday night, down over 2m from last series' opener 'Deep Breath'. The Witch's Familiar will air this Saturday at 7:45pm. You can see our teasers for the upcoming episode here.